Not long after authors Kami Kinard and Sudipta Bardhan- Quallen started blogging together at nerdychicksrule.com they decided they wanted to create a blog-centric event that focused on craft. 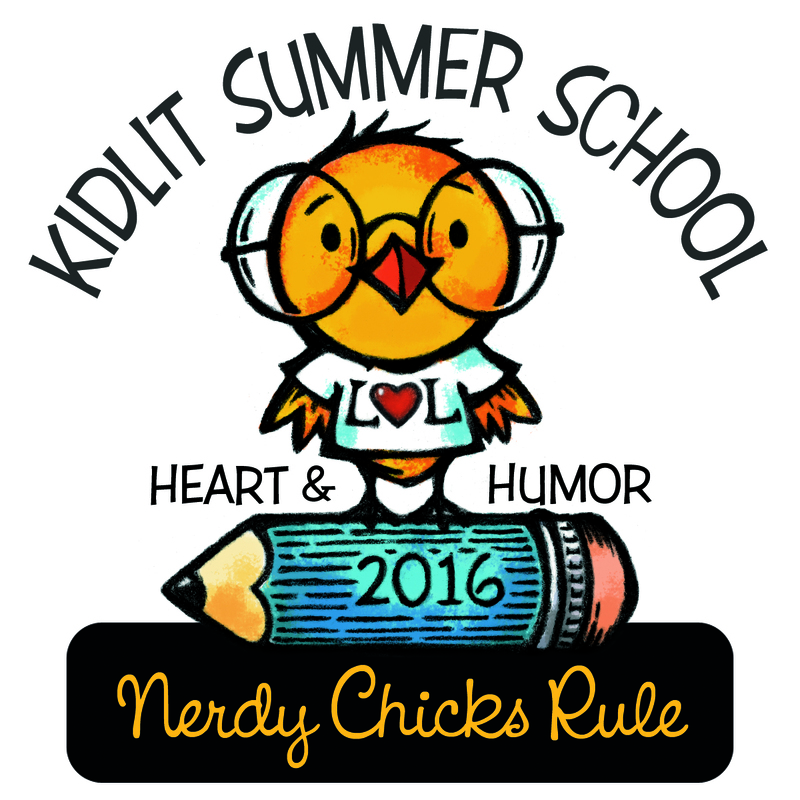 They spent a long time brainstorming (a favorite activity of both) and came up with #KidlitSummerSchool. Kami and Sudipta both enjoy writing, and teaching writing, so their idea was to create a program that offers in-depth writing advice on a particular topic each summer. The 2014 focus was on character development. In 2015 we focused on plotting. Now, in 2016, we are going to tackle adding heart and humor to manuscripts. 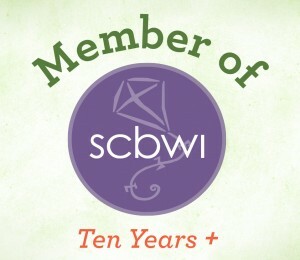 1..BLOG POSTS: For four weeks, established authors from the kidlit community will contribute posts to THIS blog. Posts will go up Mon-Fri in the mornings, so if you don’t want to miss a post, please subscribe to this blog in the sidebar. Consider each post your “lesson” for the day. 2. EXERCISES: Each post is accompanied by a writing exercise. 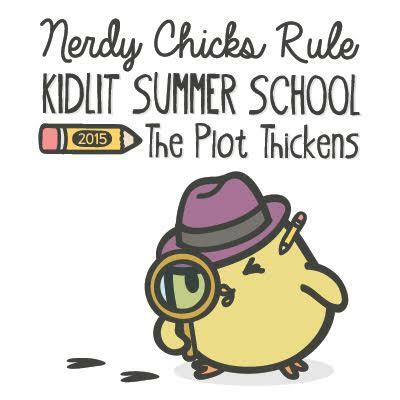 These are free to folks registered for Kidlit Summer School and downloadable from the blog. You do not turn in these exercises! They are for your own enrichment! 3. WEBINARS: Registered participants can view webinars live or watch recordings. Details about the webinars will be emailed to REGISTERED participants. We offer some webinars for free, and charge a small fee for others to offset expenses. Most of what you get for KLSS is free, and paid webinars are completely optional. 4. EMAILS: If you are a registered participant you will receive emails with details about how to navigate KLSS. Look for these in your inbox. If you have Gmail, make sure to check your promotions folder. 5. FACEBOOK: if you are on FB and have registered for KLSS, ask to join our FB page. We have live discussions there. We also post news there. I have missed previous webinars due to travel. I signed up today for the one on August 13th. I was wondering if I could also be sent the links to the previous webinars as well, so I could listen to them? 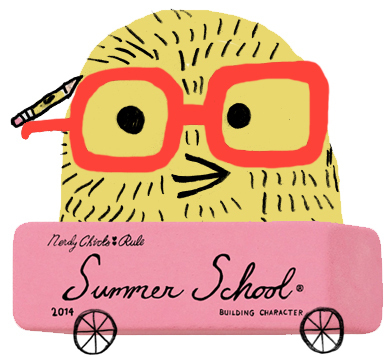 I am registered for your summer school. I wound up stranded in a hotel room and couldn’t get internet to work. Is there a link to the webinar from last night? I just found this awesome site and would love to enter the challenge for 2016. Will you please send me details or direct me, please! Thanks in advance! My first summer school, very excited! I pre-registered for “Summer School” but I am having difficulty accessing the exercises. I recall from last year that there was a password, but I cannot find it in any emails. If someone has a chance, please direct me to it. Thanks so much! I am really enjoying the posts so far. There seem to be many reports about not being able to get any exercises. I am glad i wasn’t alone although i get every email there is. I am praying for a remedy next Monday. I want to try the follow up exercises so much.